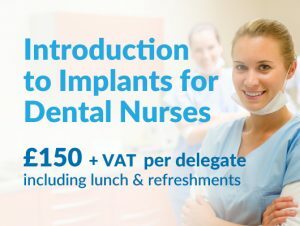 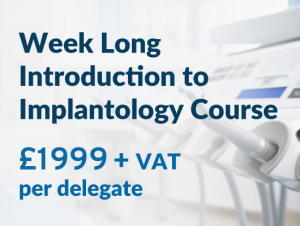 The course is suitable for all members of the dental team. 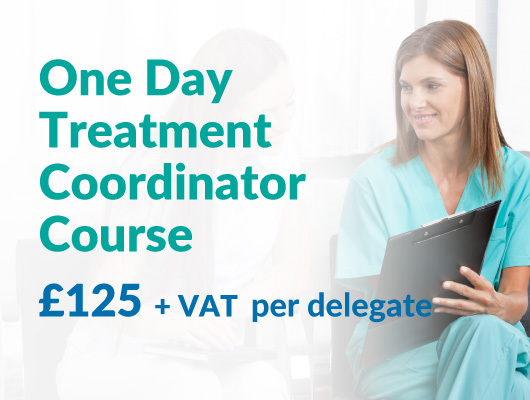 To be able to carry out the Treatment Coordinator role effectively and efficiently and increase your practice treatment uptake. 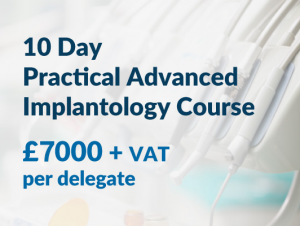 For delegates to feel confident in the Treatment Coordinator role and deal with patients in a sensitive and effective manner whilst increasing sales.